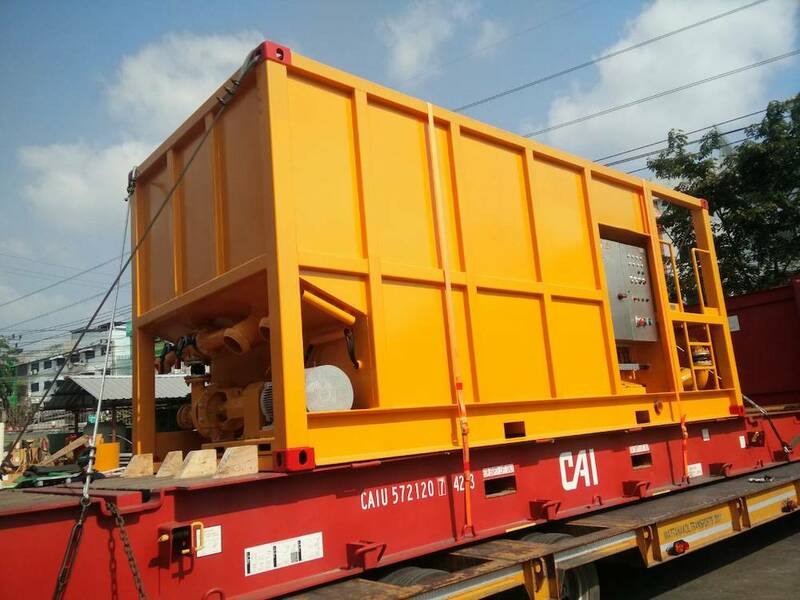 The teams in Thailand and Hong Kong completed a first shipment for a micro tunnel boring machine from Thailand to Hong Kong. 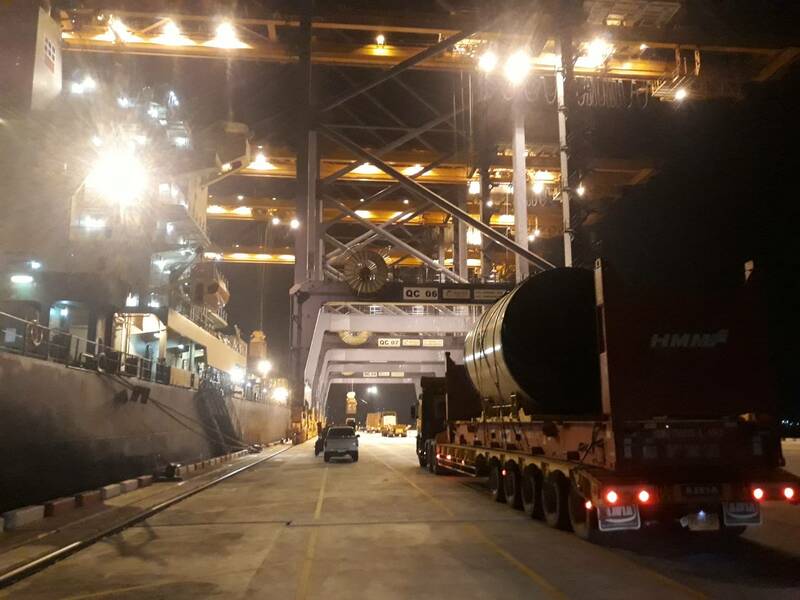 We arranged the loading of the cargo at shipper’s premises and the transport to Laem Chabang port, where cargo was loaded for a direct sailing to Hong Kong. 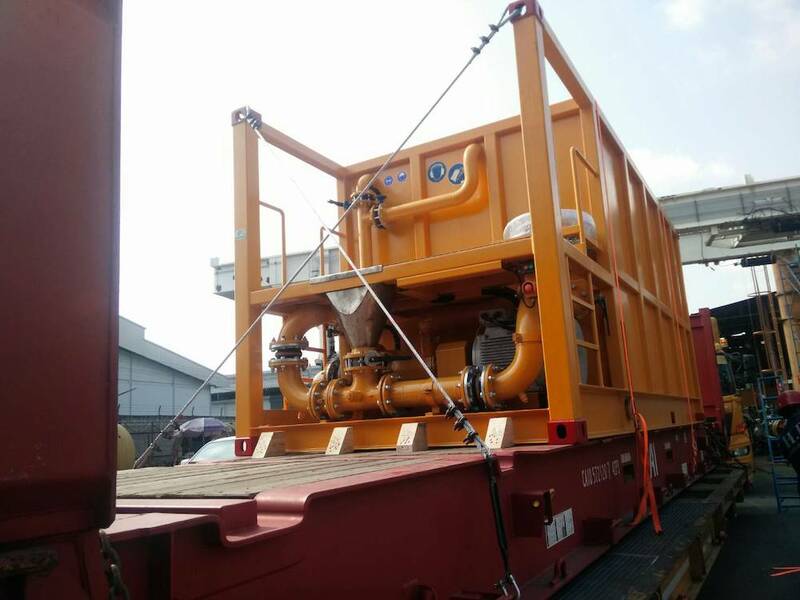 We would like to thank our client and all parties involved for the good cooperation on this first shipment. Once assembled on site, the machines will be part of a project that will prepare for the delivery of a new cooling water intake and discharge facility at a power station. The works will include a new pumping station, underground cooling water pipelines, a maintenance shaft and the construction of a turbine hall that will be used to house the power generation equipment and associated facilities.